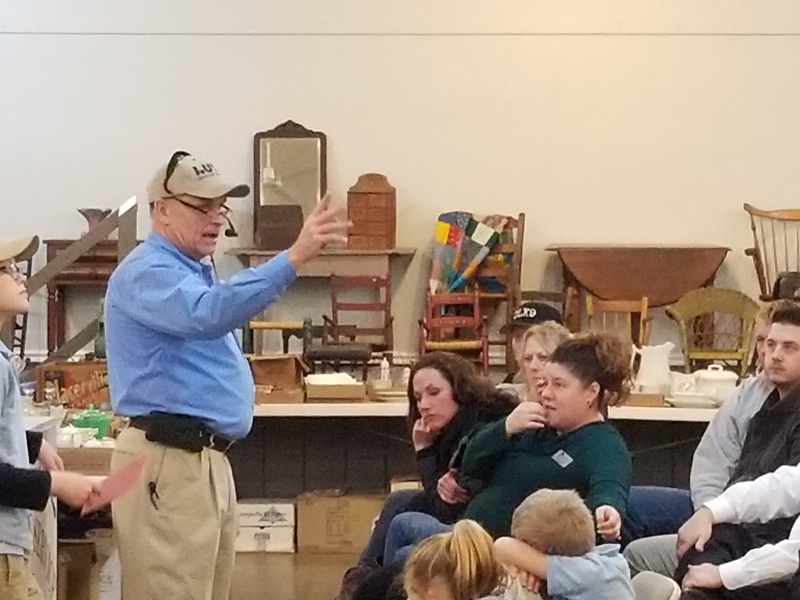 Dale Lutz hosted a mock auction to educate everyone on the do’s and don’ts of auction bidding. Everyone brought an item of value to be auctioned off. $2300 in proceeds were donated to Safe Passage. 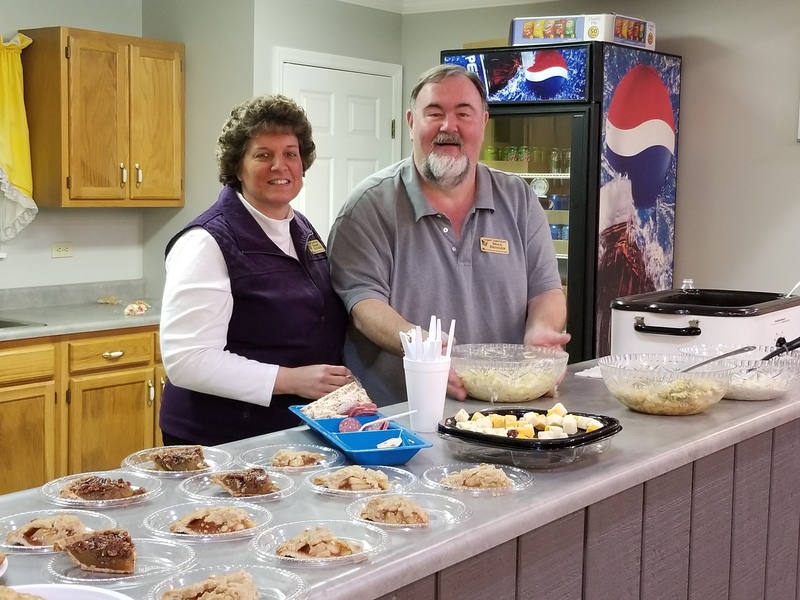 Everyone enjoyed sandwiches from Logan Supermart and wine from At The Barn Winery. 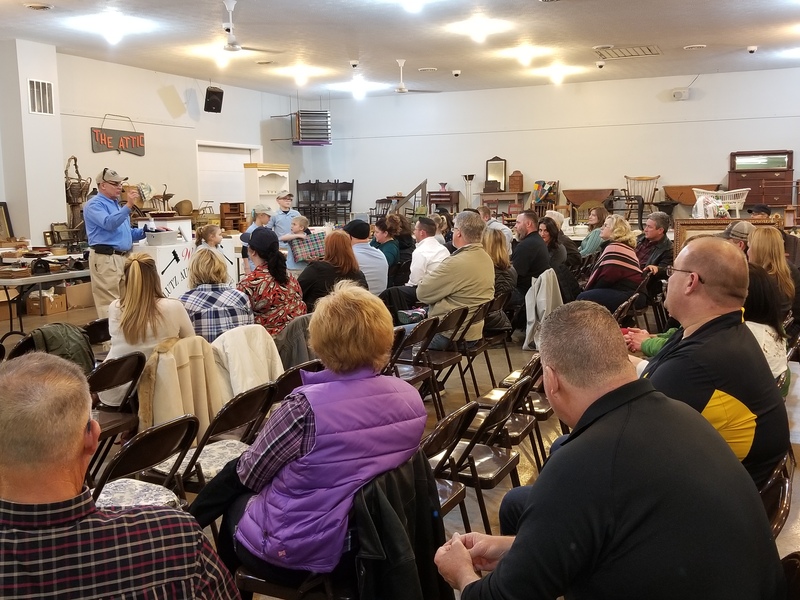 Dearborn County Chamber of Commerce members were invited to attend.